KIA has put its money where its mouth is in the Australian market. From today, Kia Motors Australia will offer a seven-year warranty, seven years of roadside assist and capped priced servicing for...you guessed it, seven years. Roadside assist is only available after one year if owners continue to have their vehicle serviced by a Kia dealer. Kia says the 7-7-7 offer sets a new standard for customer care in Australia's challenging automotive industry. "This is a watershed moment in customer care," KMAu chief operating officer Damien Meredith said. "Kia customers now have a peace of mind that can't be matched in the Australian new car market. "Crucially, our customers will not be asked to pay any more for their scheduled services than had been the case with the five year capped-price program. "The two year increase in warranty, capped-price servicing and roadside assist is absolutely transparent and we will not be asking our customers to dip into their pockets to fund the extra benefits." Current owners who are within the five-year capped-price program will be automatically upgraded to have the additional two year warranty period. Additional warranty and service benefits will be transferable to subsequent owners, provided conditions of the Kia Connect program had been met. 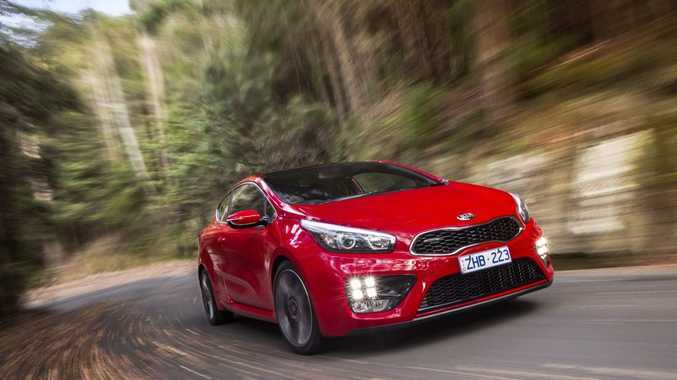 "It will quickly become apparent that Kia's established value proposition will be even further enhanced by the level of ownership coverage and clarity flowing from the 7-7-7 program," Mr Meredith said. "A capped-price service program, particularly where a service is an annual event, is an excellent tool for owners to have clarity and consistency of pricing when budgeting for keeping their new purchase in peak condition." Mr Meredith said the decision to expand what was already an outstanding warranty and service package was a determination to treat customers with the professionalism and respect that buyers of any new car deserve. "Kia acknowledges that there is huge choice available in the new car market in Australia and we need to be ready to build a lifetime relationship with our customers, anticipating and providing for their needs when they make that decision to join the Kia family."